Dhaka, Bangladesh (BBN)– Garment market New Line Clothings is set to raise BDT 300 million from the capital market issuing initial public offering (IPO). Interested investors may apply for subscription of New Line Clothings IPO from February 18 that will be continued to till February 28. 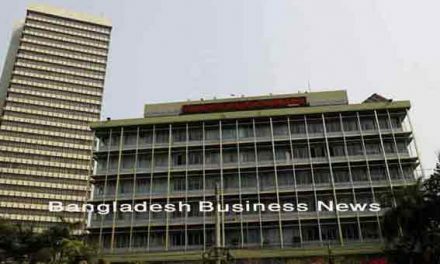 The securities regulator — Bangladesh Securities and Exchange Commission (BSEC), approved the company’s IPO proposal on November 28, 2018. As per the securities regulator’s approval, the company will offload 30 million ordinary shares at an offer price of BDT 10 each to raise the said amount under the fixed price method. 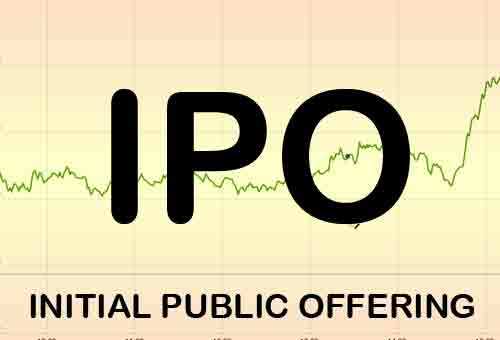 A market lot is of 500 shares and an investor needs BDT 5,000 to apply for each lot of the company’s IPO. For non-resident Bangladeshi (NRB) and foreign applicants, the required amount (per lot) for subscription is US$ 60.10 or GBP 46.09 or EUR 53.05, according to the Dhaka Stock Exchange (DSE). The company will use the IPO fund to acquisition of plant & machinery (39.23 per cent), extension of factory building (25.44 per cent), partial loan repayment (30 per cent), and IPO expenses (5.31 per cent). As per the entity’s audited financial statement for the year ended on June 30, 2017, the company’s net asset value per share and weighted average earnings per share are BDT 20.51 (without revaluation) and BDT 1.85 respectively. The company’s pre-IPO paid-up capital is BDT 399 million and authorised capital is BDT 1.0 billion. Banco Finance and Investment Ltd, Shandhani Life Finance Limited and SoutheastBank Capital Services Limited acts as the issue manager for the IPO process. 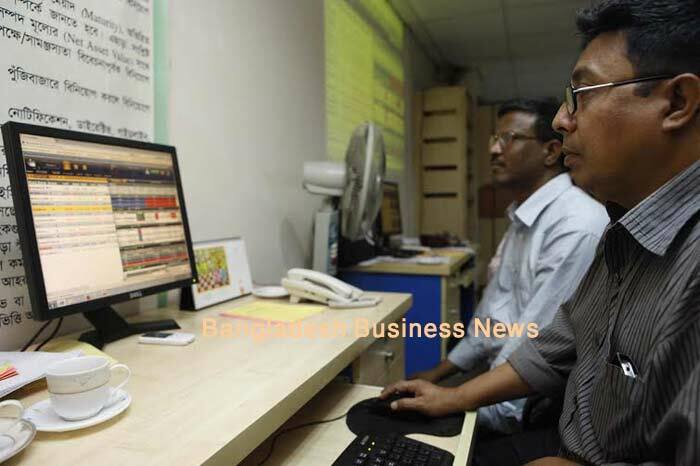 At present, 53 textiles and garment companies are listed with the Dhaka Stock Exchange (DSE), accounting for about 4.0 per cent of total market capitalisation of the DSE. The prime activities of the company is to manufacture various kinds of woven garments for both ladies and gents including trousers, shirts, children wear, gents wear, female wear, jackets, Sportswear, denim garments and marketing.